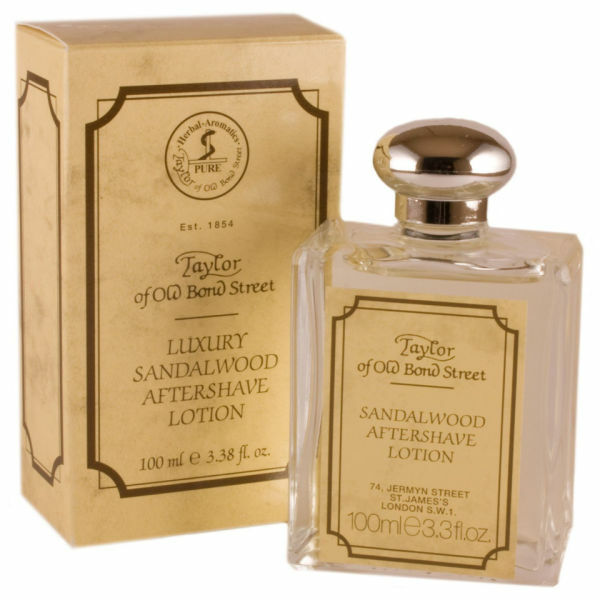 Taylor of Old Bond Street Sandalwood Aftershave Lotion (100ml) is the perfect finishing touch after shaving. With a discreet yet masculine fragrance that will linger on your skin, this nourishing lotion will also calm, soothe and condition your skin to leave it feeling comfortable and less irritated. - L.M. 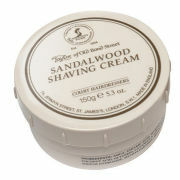 Apply to your hands and massage into your face and neck after shaving.